Between birth and adulthood, our reserves on silica regularly decreases being essential to the proper functioning of the body. This is the original formula developed by the father of the method, Professor Le Ribault. Choose TYPE : with or without preservatives. Silicium G5 Original. Organic Silica of Loïc Le Ribault. High bioavailability, good taste, easy to take. Silica is an essential oligoelement for humans, meaning it is indispensable for the body. Silicium G5 Original restructures and helps maintaining a healthy metabolism in general. It shows no side effects. Many people suffer from dietary deficiencies of silica, due to this, an extra input of silica is very important (Seaborn Nielsen 1993-2004). This product is the only organic silica with the official Dr. Le Ribault´s seal. INGREDIENTS: Organic silica, water, potassium phosphate. 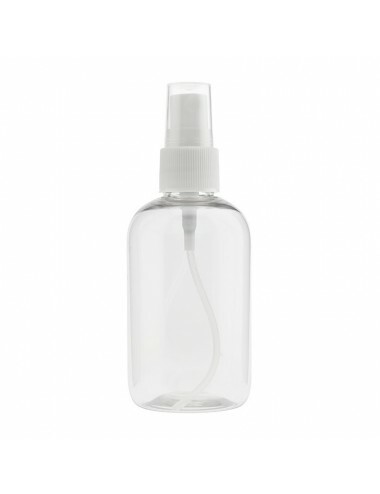 PACKAGING: 1 litre Bottle. After a month open, keep in the refrigerator. INGREDIENTS: Organic silica, water, Sodium Benzoate. Provides 180 mg / litre of organic silica. cure intensive. Il est trop tôt pour dire si cela est efficace et je ne sais comment être sûre que le cartilage repousse alors que le chirurgien dit qu'il n'y en a plus. I use twicea day 15 ml 15 min before meal. This is the product that introduced me to silica products and changed my life. Works fine, does more than it says and if combined with a good diet and exercise it is miraculous! Nowadays there are more products to supplement it and results become visible faster, but even back in the day it was introduced someone with many injuries like myself could tell the difference! This products is well known within the naturopath and holistic doctor's community. This one is the highest quality you can find and it helps with so many symptoms but also to maintain optimum health. Highly recommended.